Since 2012, Interface Uganda has been providing equipment for the surgical trainees. 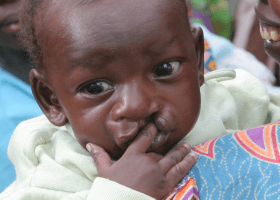 The kind of equipment they need is to help with their studies and their clinical skills – eg, digital cameras, laptops, textbooks, surgical loops, etc. 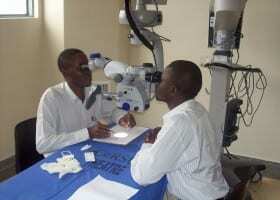 Interface buys digital cameras for Martin and Darius, the two plastic surgery trainees.